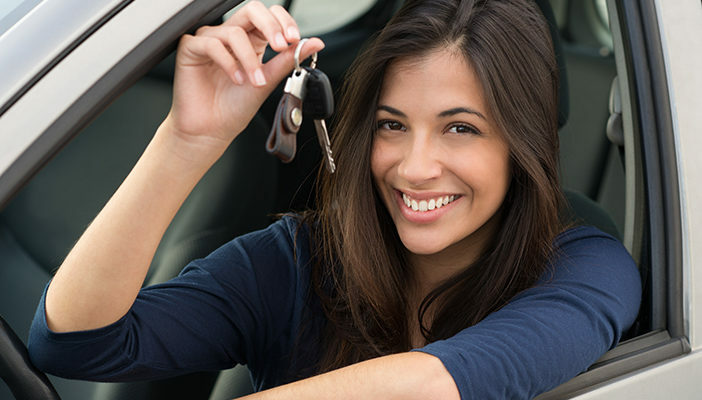 Cars today often feature keyless entry and startup, which is incredibly useful when you are actually using the car, but that convenience brings with it some problems you may not have thought about. 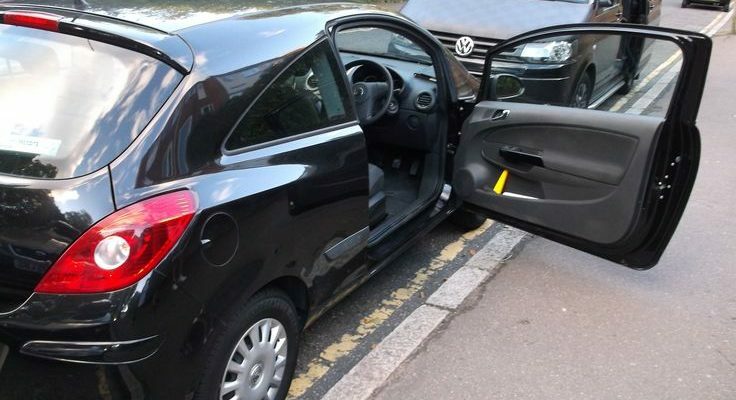 The main issue is that your key can help thieves steal your car through a process called relay theft, which works like this. Using two devices, a relay amplifier and a relay transmitter, they can use your keyless entry key to open and start your car. This is especially easy if the car is parked outside your home on the drive, where the car thief can point the amplifier at the house, moving it around until it locates the key. 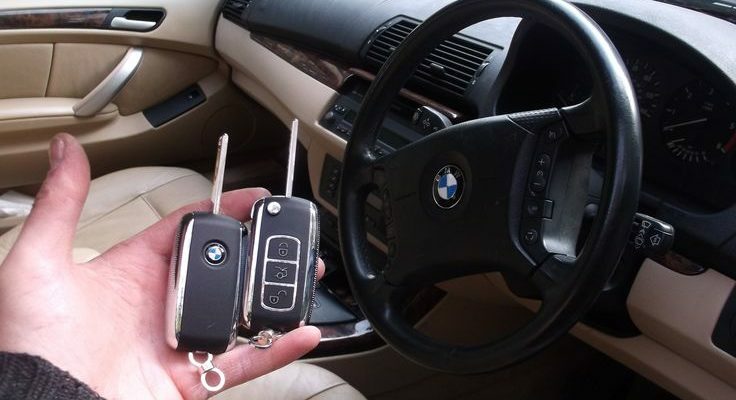 At this point, the signal the key constantly transmits is amplified, and the transmitter allows it to be received by the vehicle, opening it as if the thief had the key in their pocket. 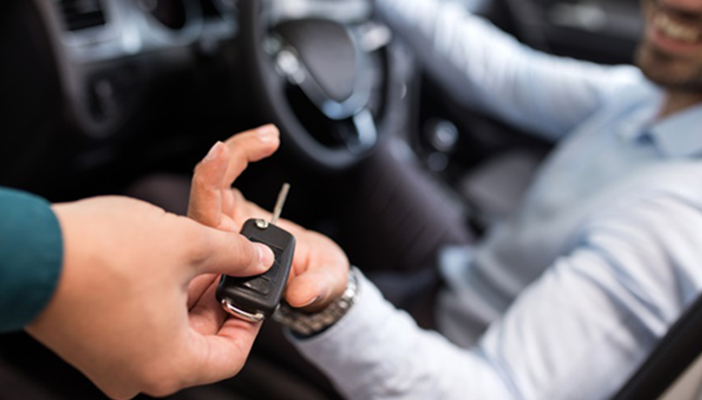 You can keep keys away from the exterior of the house to minimize this, or even better, use a signal blocking pouch to avoid it altogether, but you must always be careful with your automotive keys. previous post: Do you need that spare key?